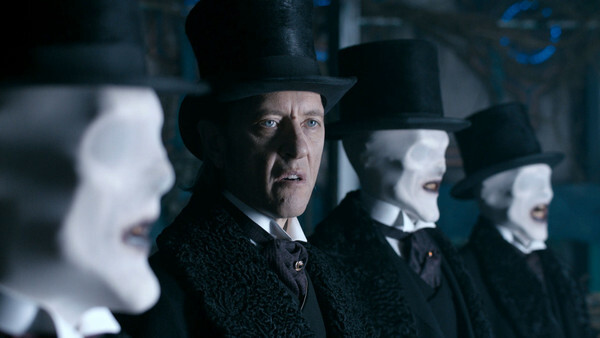 The episode takes place in Victorian times again, so it looks like it will have something to to do with Vastra, Jenny, and Strax. 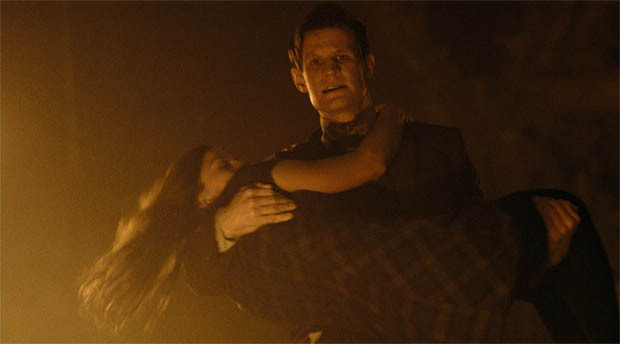 Couple that with River being in the episode as well as the Great Intelligence, looks like the GI is kidnapping the Doctor’s friends, and taking them to Trenzalore, for obviously something nefarious. 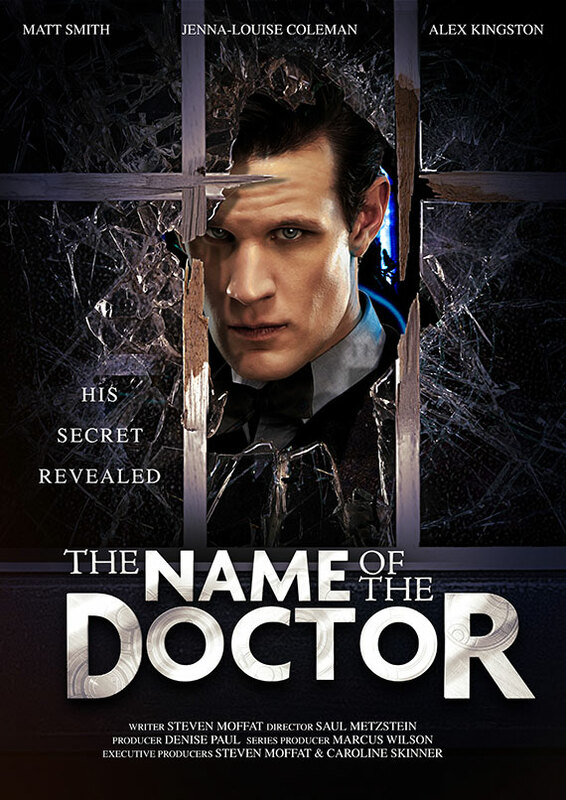 The Doctor has a secret that he will take to his grave. And it is discovered….. Apparently the rumor going around is that the doctor’s name is the key to opening his tomb, and once a timelord dies their body resembles a wibbly wobbly timey vortex of strands, signifying their travels and all they have done. Apparently the Great Intelligence wants access to this, for something nefarious, and Clara ends up jumping in to save him. 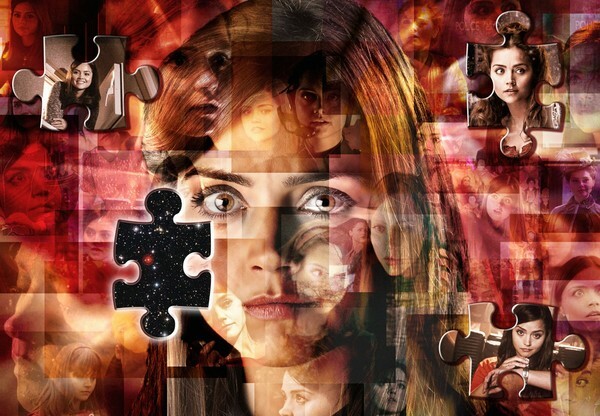 This could explain the multiple Clara’s that we have seen (and havent seen yet). They could be doing this ala Quantam Leap. She goes in, and inhabits the body of one of his companions at a certain point in time, saving him, and dying in the process. 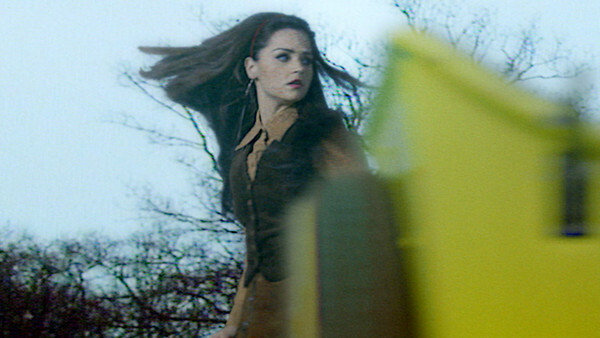 After she dies, she comes back to the TARDIS, and does it all over again. 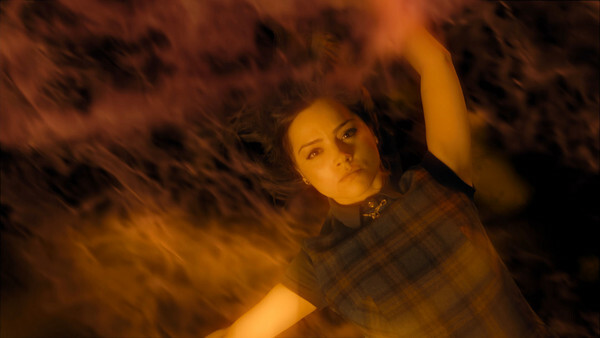 So if that is what they are doing with Clara, then that could also be what they do with the GI. He goes in, and possesses all the doctors enemies at different points, and tries to kill him. 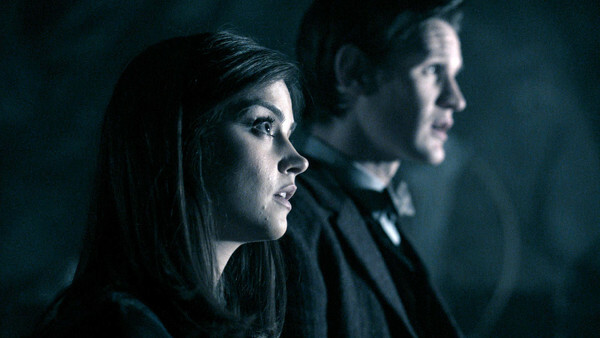 Could they be looking at the sight of a busted up TARDIS tomb? Someone talks about a parallel world. Bit of a Silence of the Lambs vibe going on there. And a Borrowers vibe. There is a cliffhanger very early on. 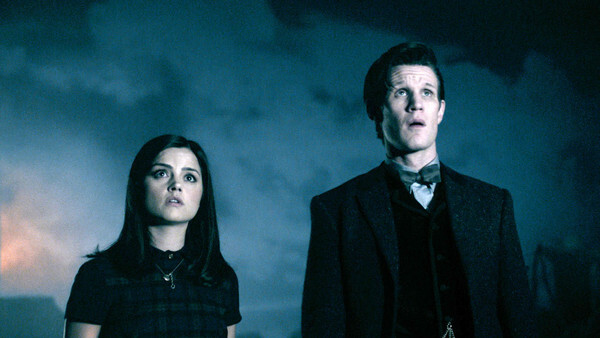 Moffat has a dig at his own “people”. 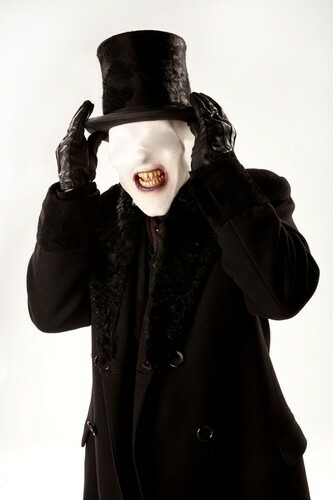 Wow, is Steven Moffat a fan of Courtney Love and Smokey Robinson? Someone should have locked the door. ‘The Christmas Invasion’ and ‘Dinosaurs on a Spaceship’ get referenced. 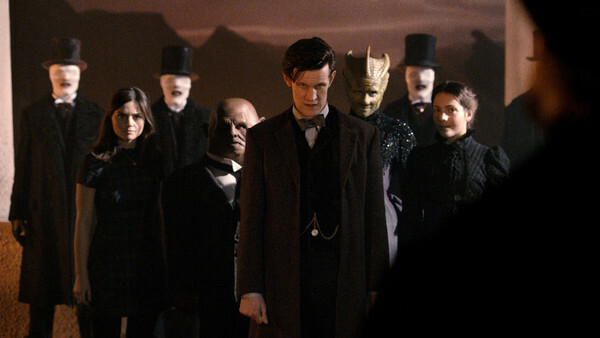 I know right, really stoked for the episode, and what they do with it, and how it will lead into the 50th.